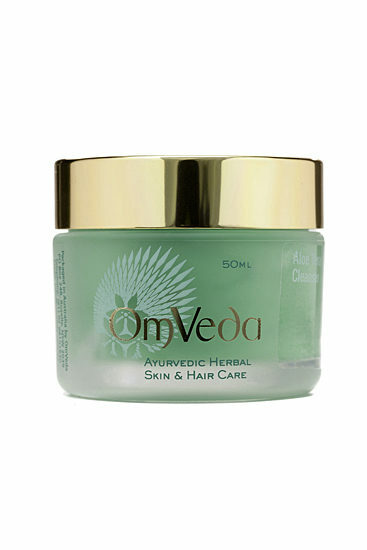 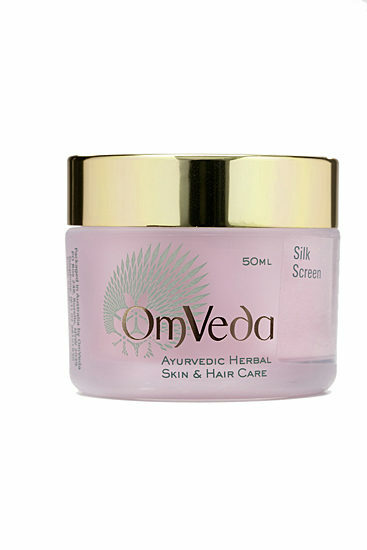 An intensive herbal moisturiser providing nourishment to the skin and is excellent for lines on the neck and upper lips. 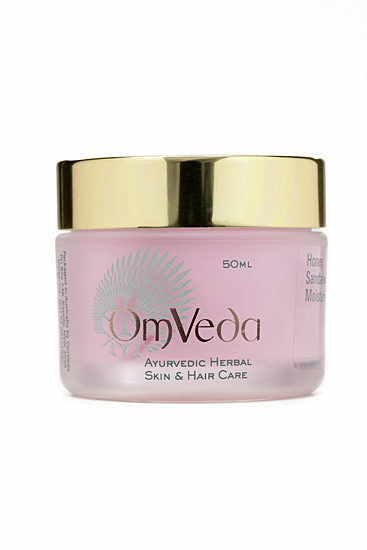 Combining the rich nourishing and softening qualities of honey and the aroma and protective nature of sandalwood, this moisturiser is excellent for dry to normal skins. 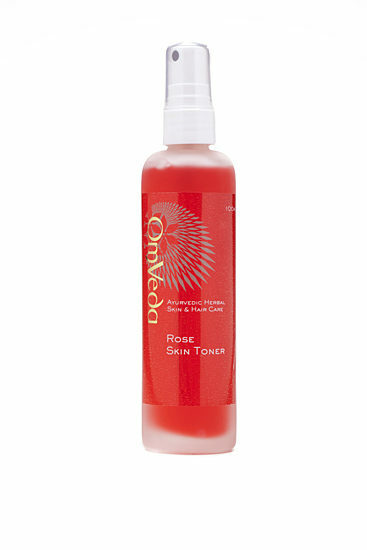 Nourishes, hydrates, boosts elasticity and suppleness.